Since 2002, Midnight Sun Home Care has been delivering person-centered care services by focusing on the unique needs of each individual client. Founded, owned and operated by a lifelong Alaskan resident, the Midnight Sun team seeks to help older adults in Alaska preserve their independence with our high quality, reliable, responsive, and personalized home care services and our ability to provide each client with the best personal care assistant Anchorage and surrounding areas have to offer. Kevin is a long-time Alaskan with more than 17 years of experience as a business owner and community leader. Driven by his compassionate spirit, he dreamed of building a company that would make a positive difference in the lives of older adults and their families. This led him to open Midnight Sun Home Care in 2002. Kevin is extremely active in advocating for older adults, serving on the boards of Mable T. Caverly Senior Center and the Older Persons Action Group. He also was selected by Alaska’s Governor to serve as a member of the Medicaid Reform Advisory Group, was appointed to the Mayor of Anchorage’s Senior Citizens Advisory Commission, and is the current President of the Home Care Association of America Alaska Chapter. Kevin is married to his best friend, Angela, and has three children and four grandchildren. 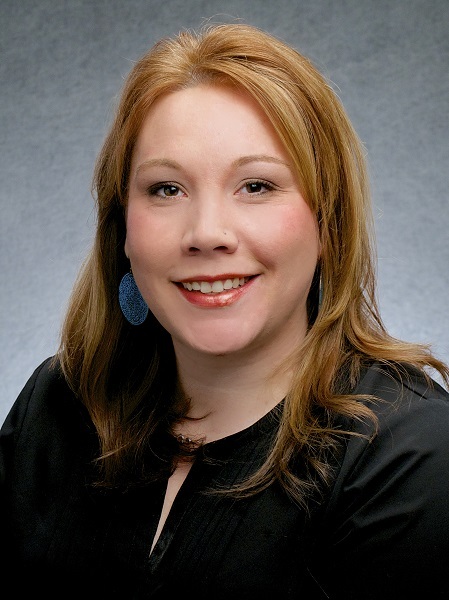 Rebecca is a life-long Alaskan who has worn many hats throughout her professional career. As the mother of four children Rebecca felt called to a career that involved caring for others, and she joined Midnight Sun Home Care in 2015 as a Staff Coordinator where she has been instrumental in ensuring that day to day operations are maintained for all of our clients. Her attention to detail, flexibility, and her ability to overcome any and all client-staffing issues with a sense of calm and grace make her a true asset to our team. Rebecca enjoys the summers in Alaska and always looks forward to camping and hiking with her family. Looking for a the kind of personal care assistant Anchorage, Alaska seniors prefer most? Want to learn more about the Midnight Sun Home Care team? Call us at (907) 677-7890 or fill out our online contact form and we’ll be happy to answer any of your questions. Copyright © 2019 Midnight Sun Home Care, Inc. All Rights Reserved.